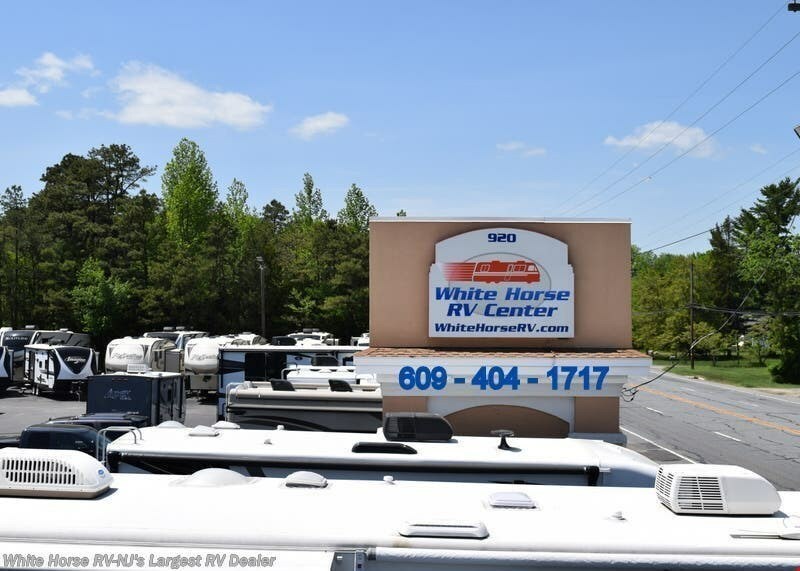 Family-owned and operated since 1973, we pride ourselves in doing business differently here at White Horse RV Center! 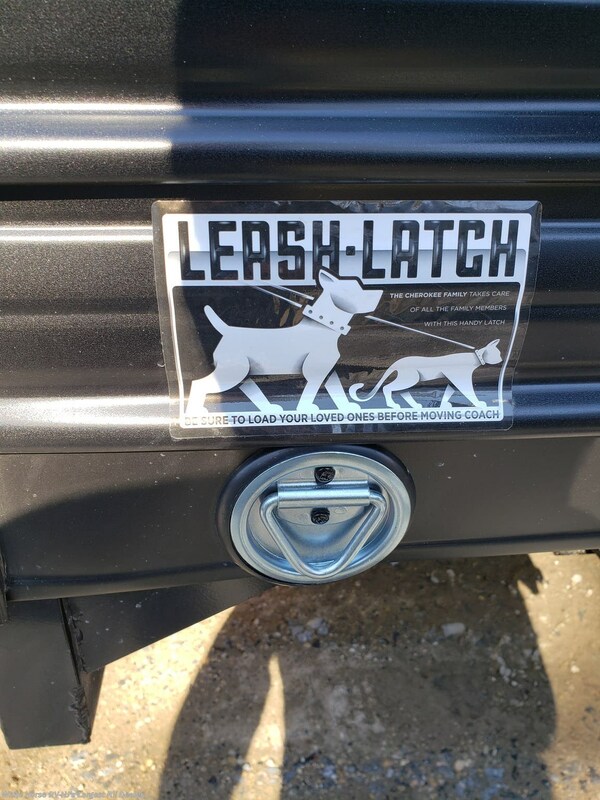 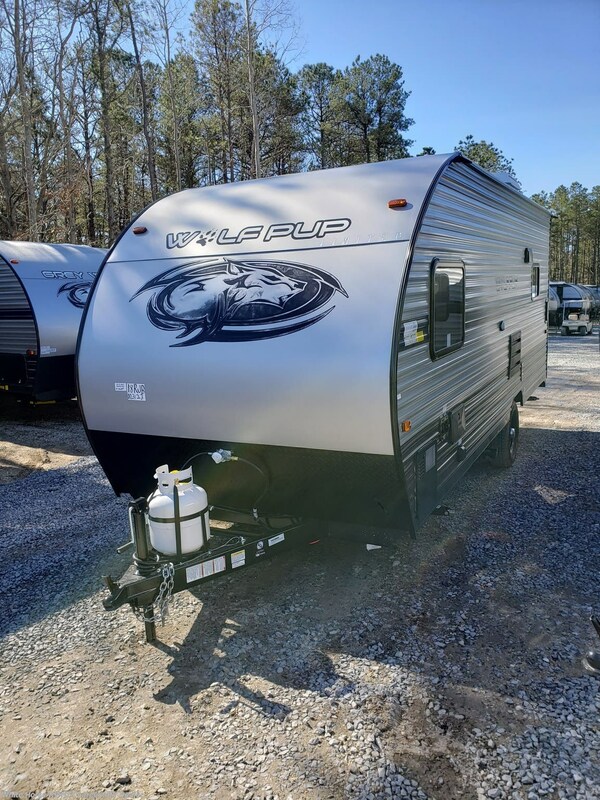 We offer the bestselling new brands in the industry – brands you know and trust and are very particular with our pre-owned models (some say we're downright "picky," which we take as a compliment!). 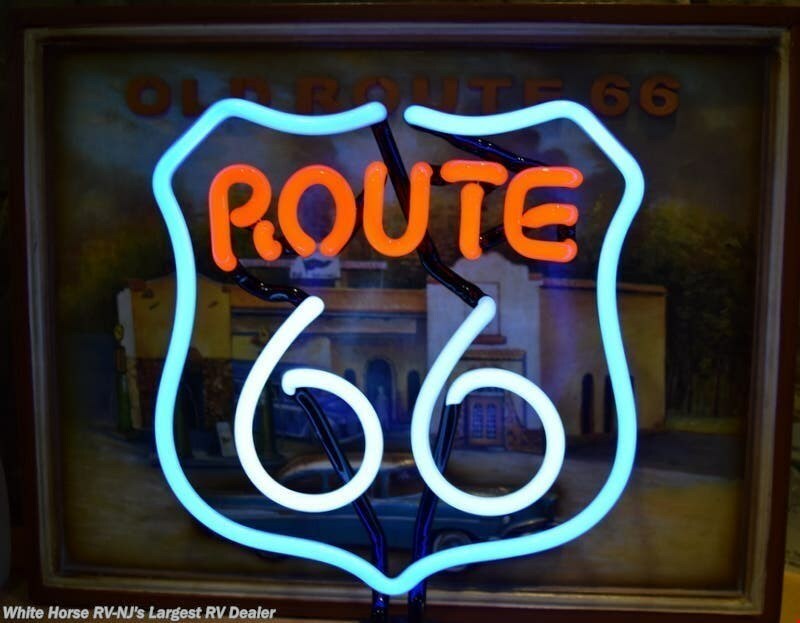 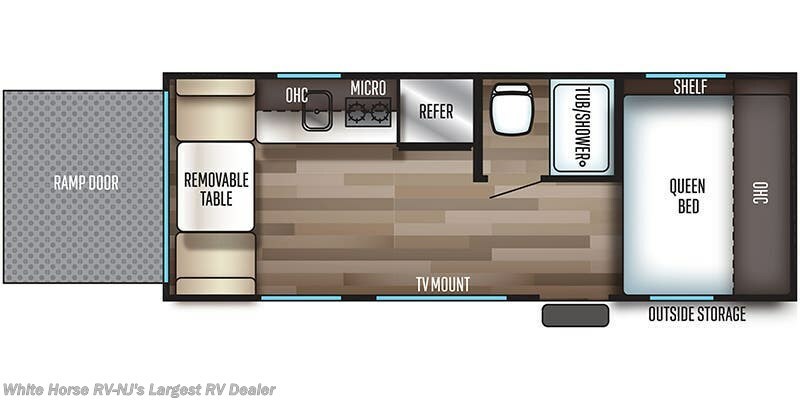 Our no-pressure, experienced Sales staff is here to help you find the perfect RV and let you enjoy the process, start to finish. 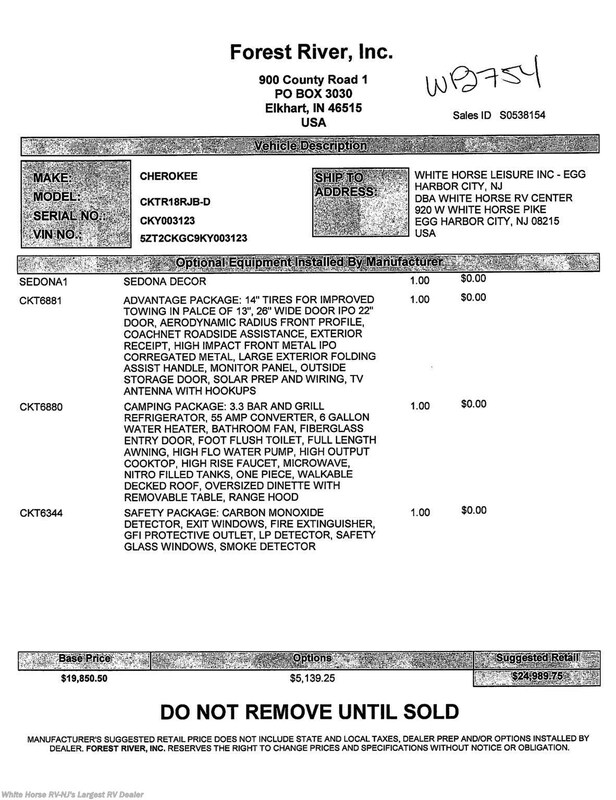 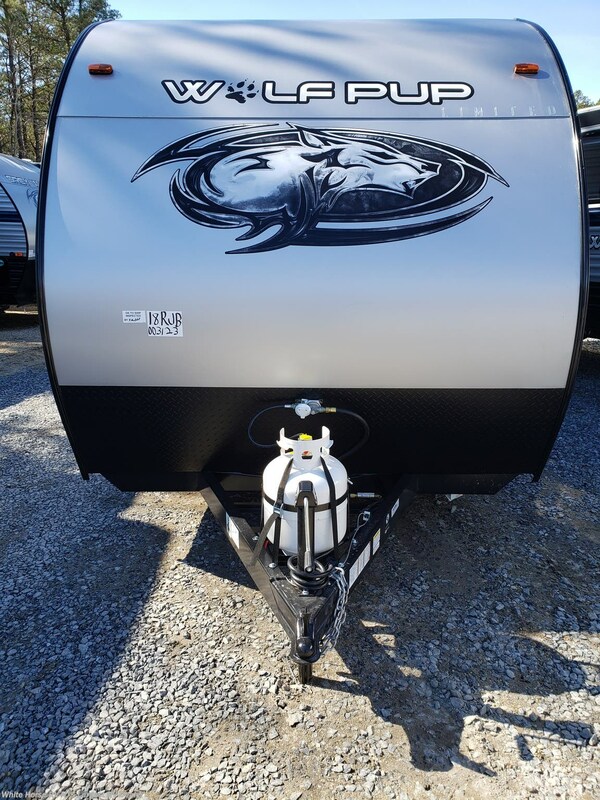 We take pride both in our products and our excellent customer service. 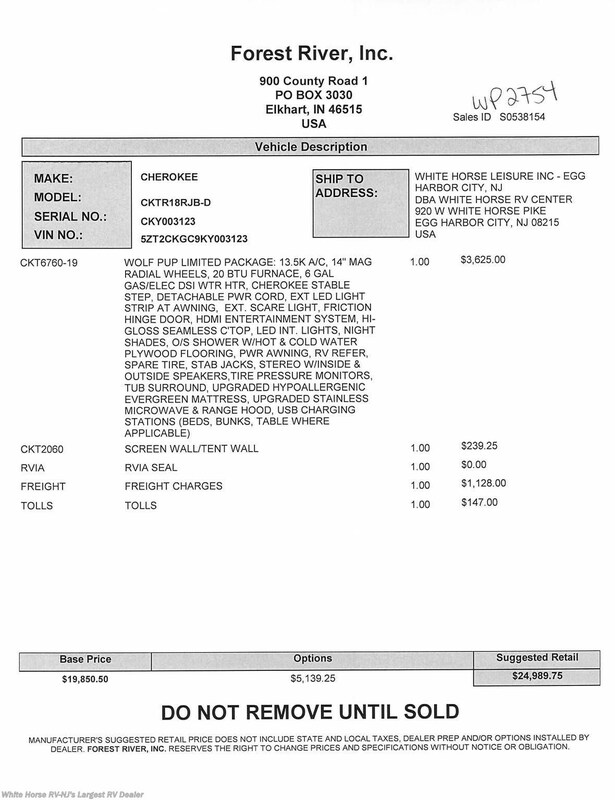 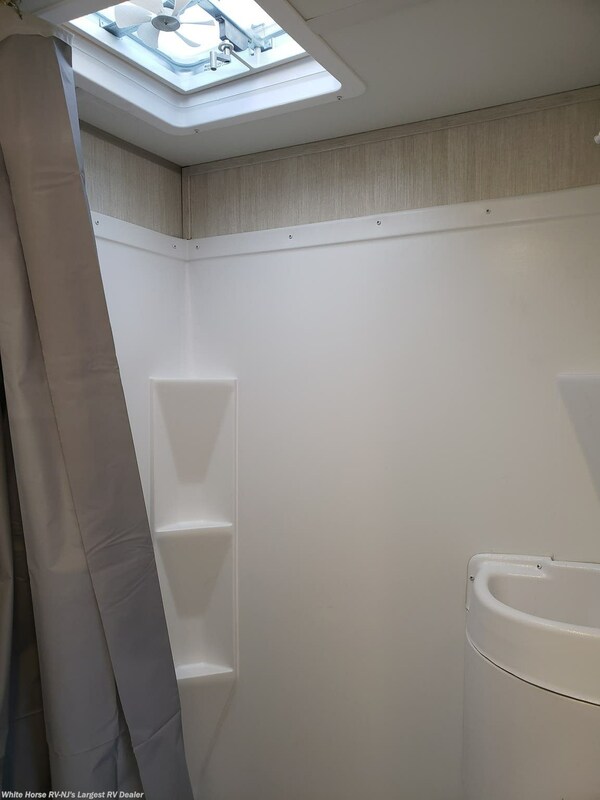 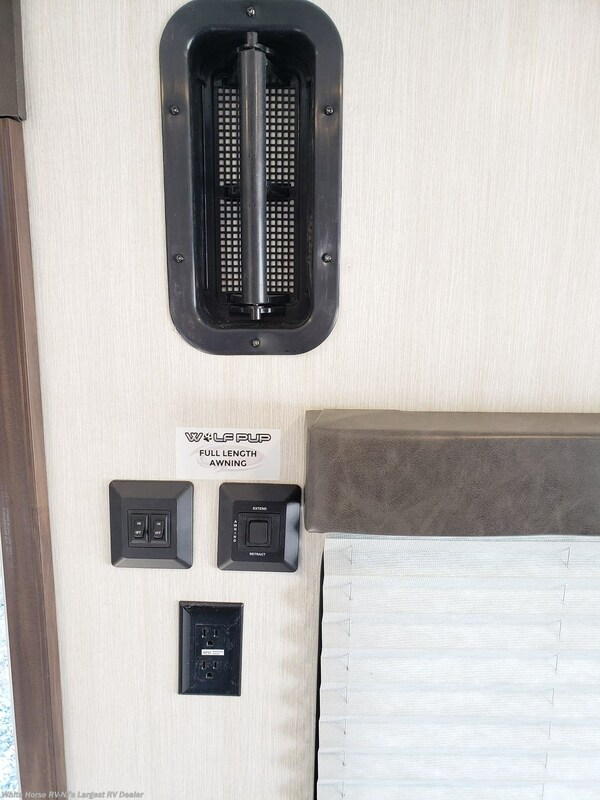 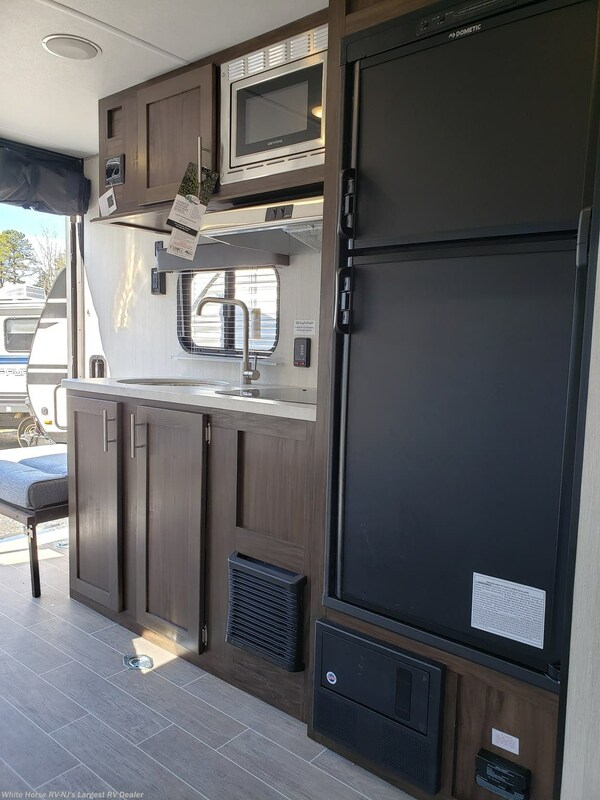 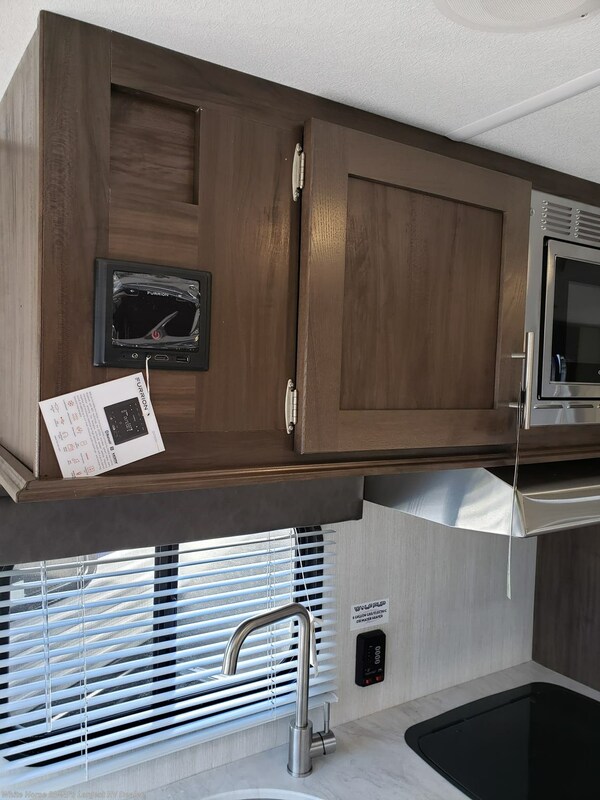 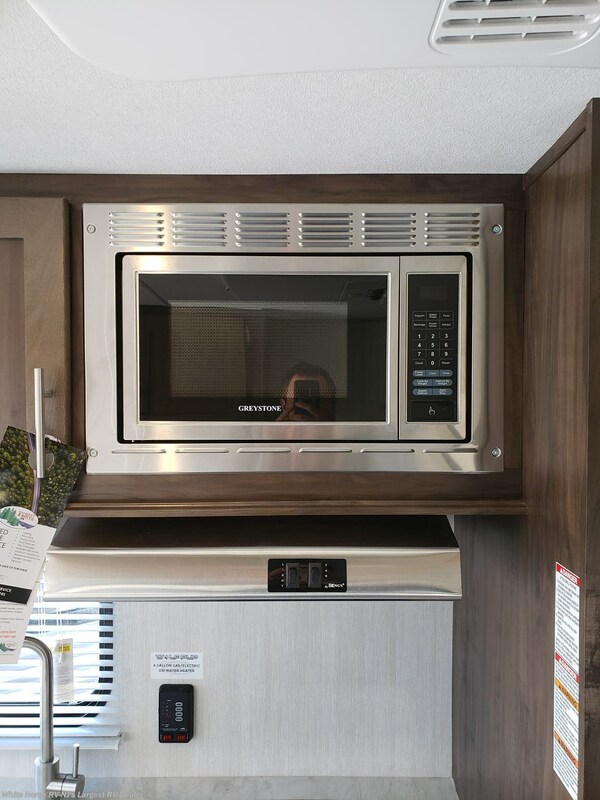 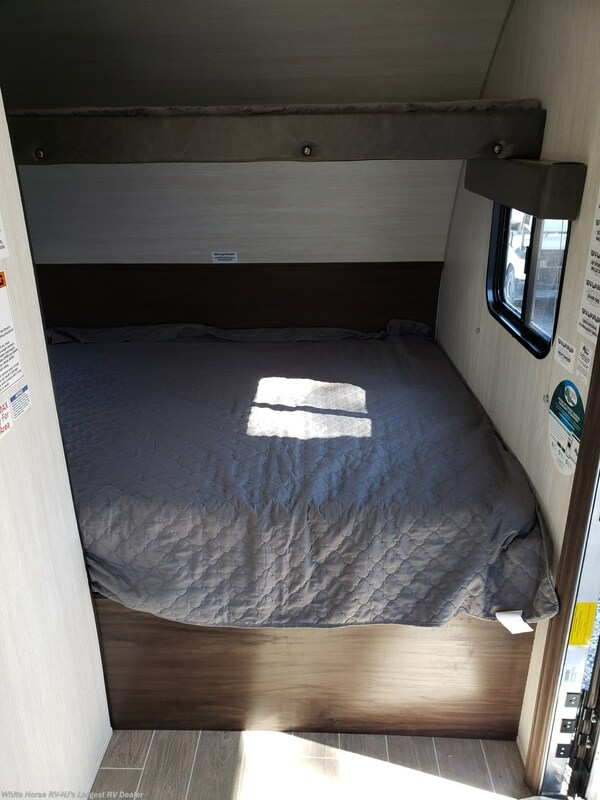 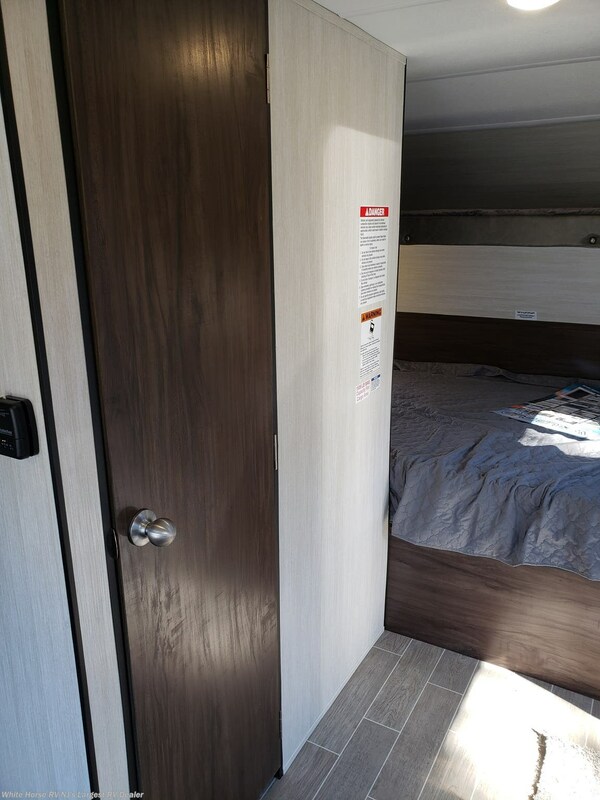 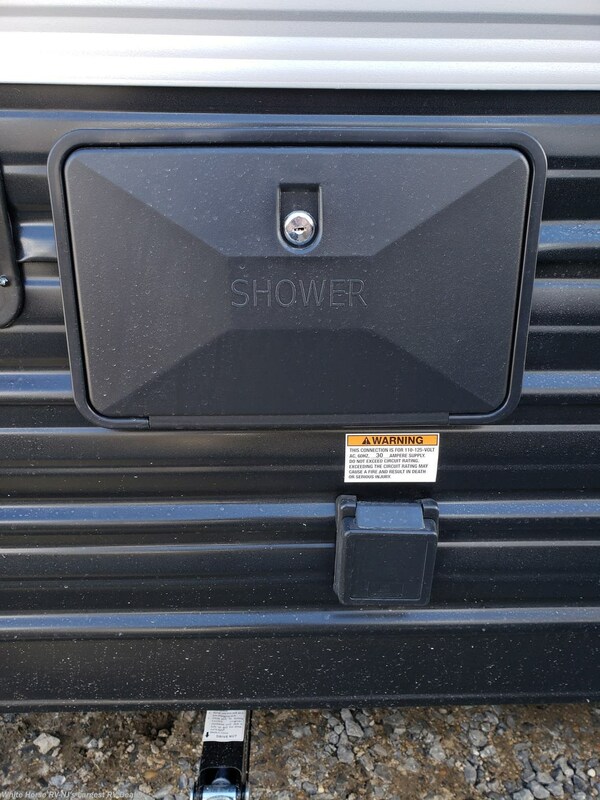 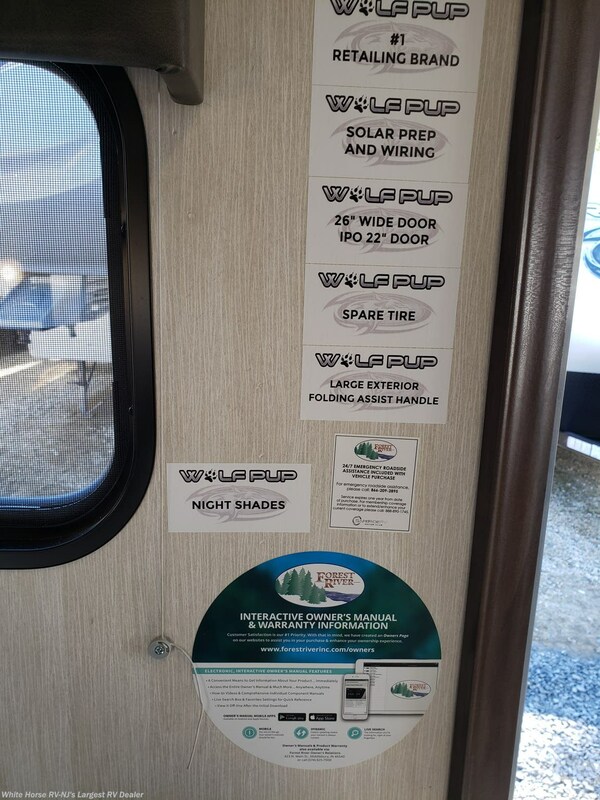 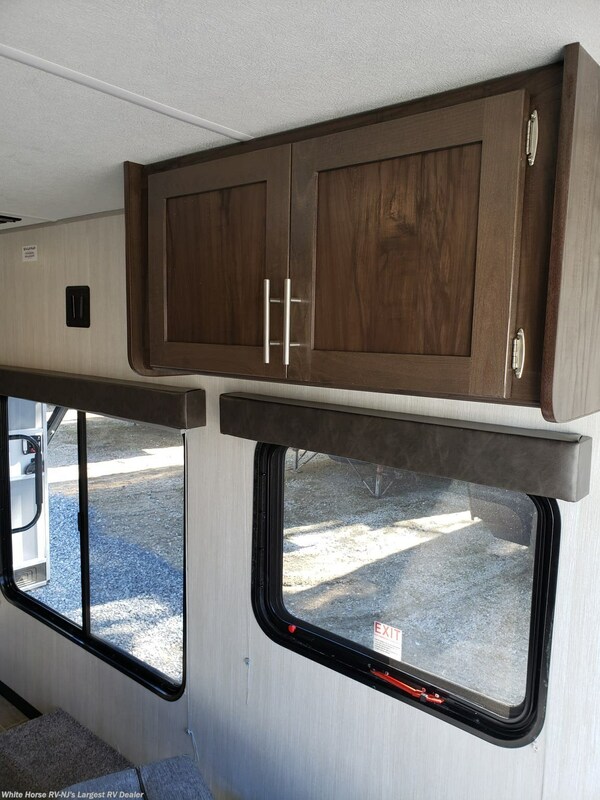 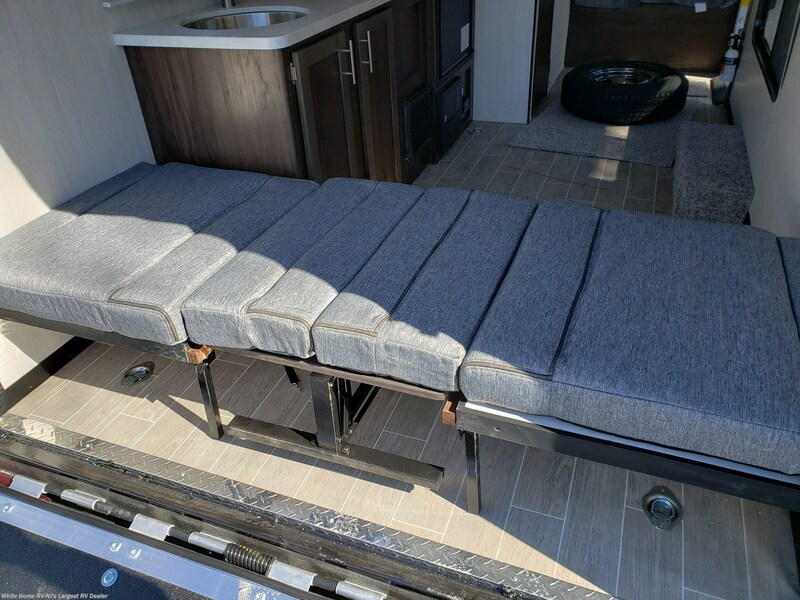 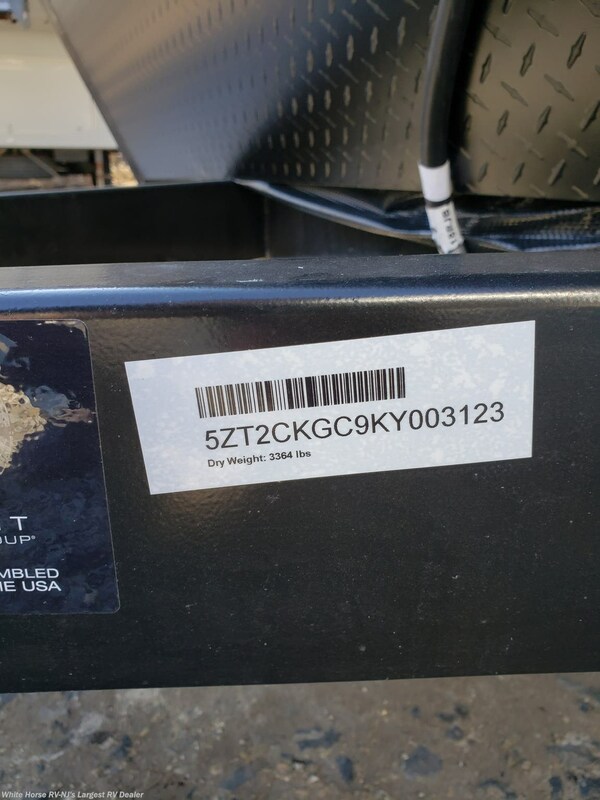 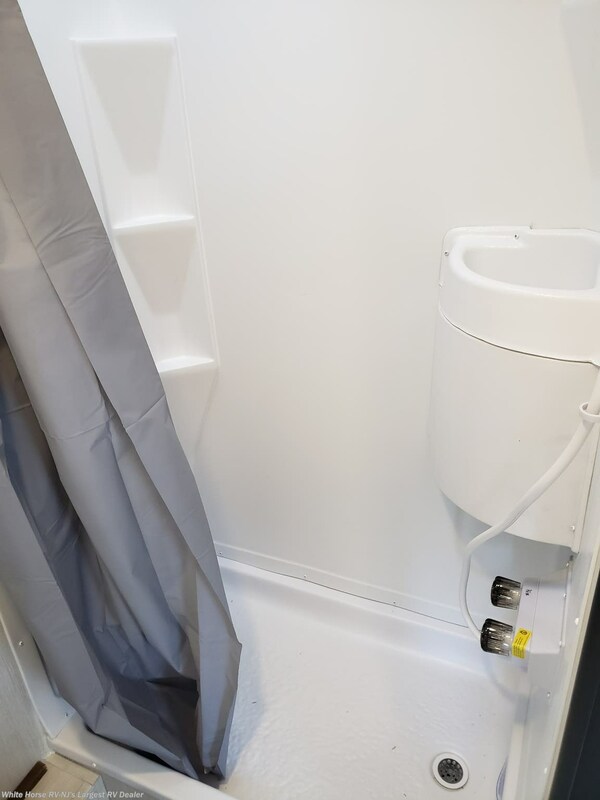 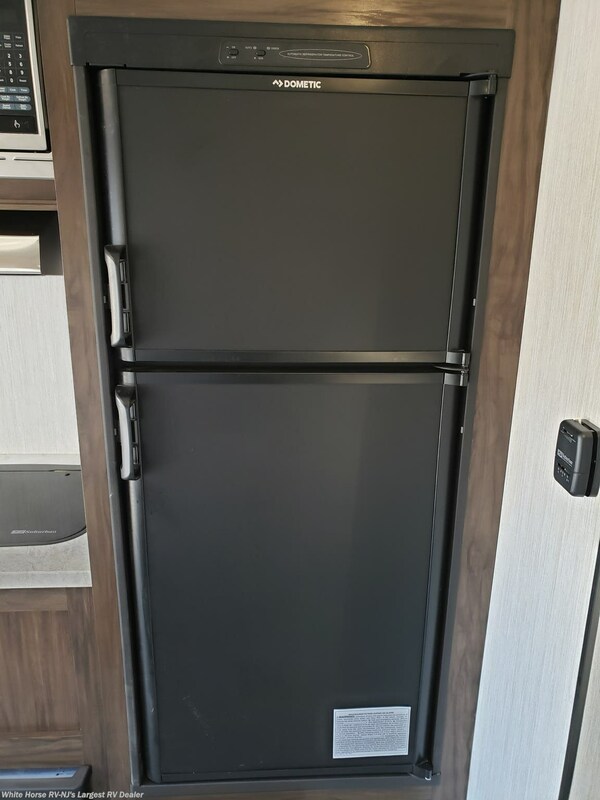 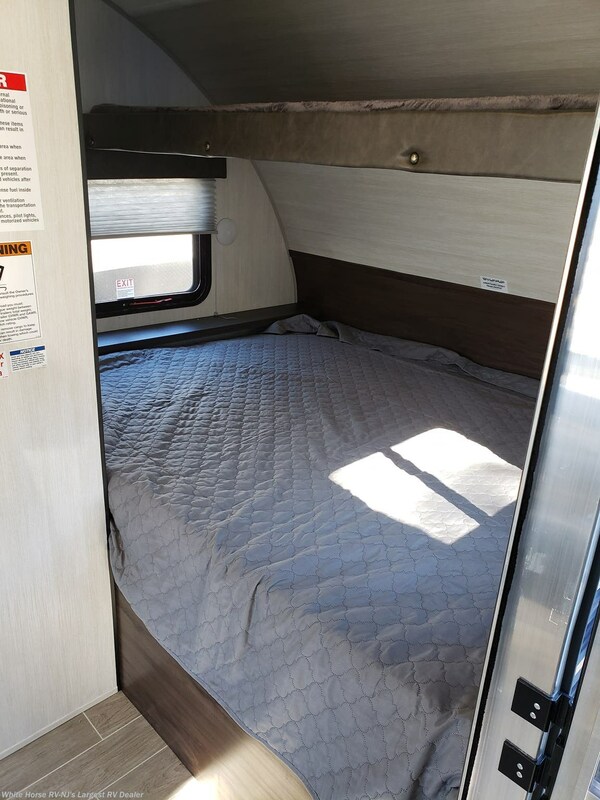 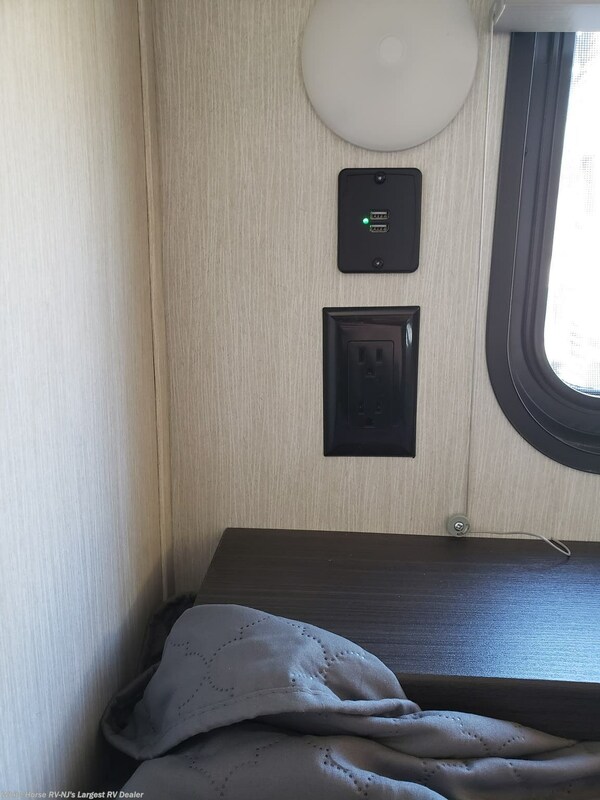 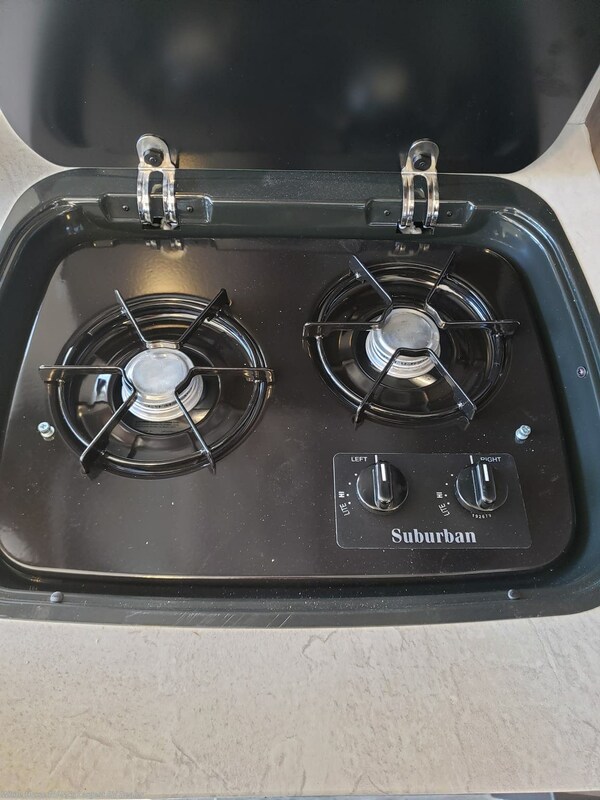 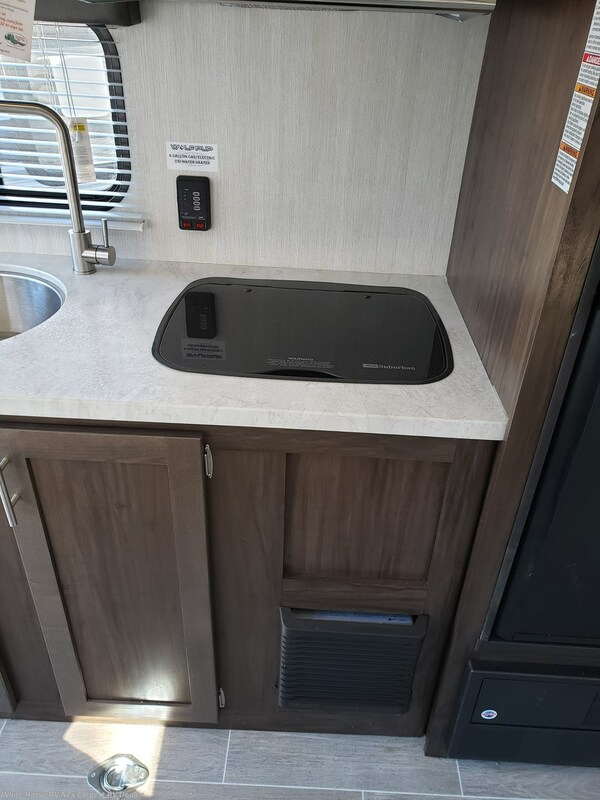 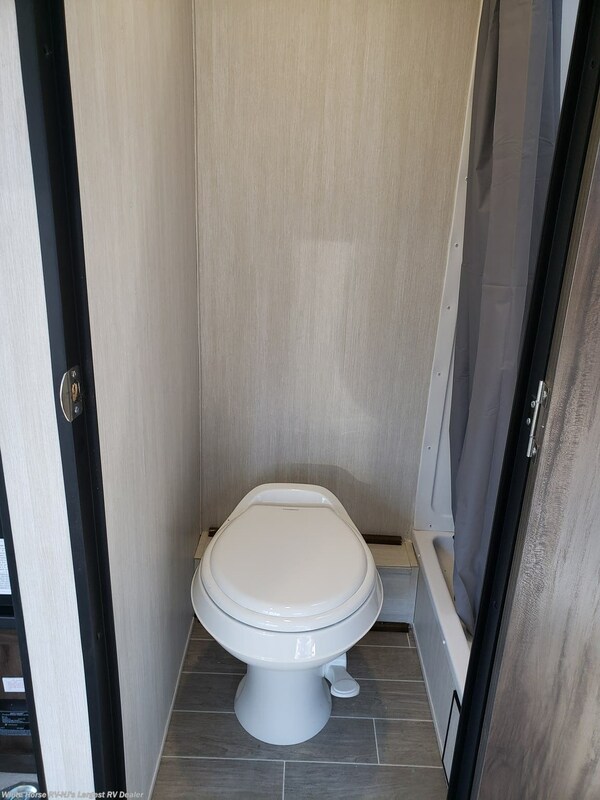 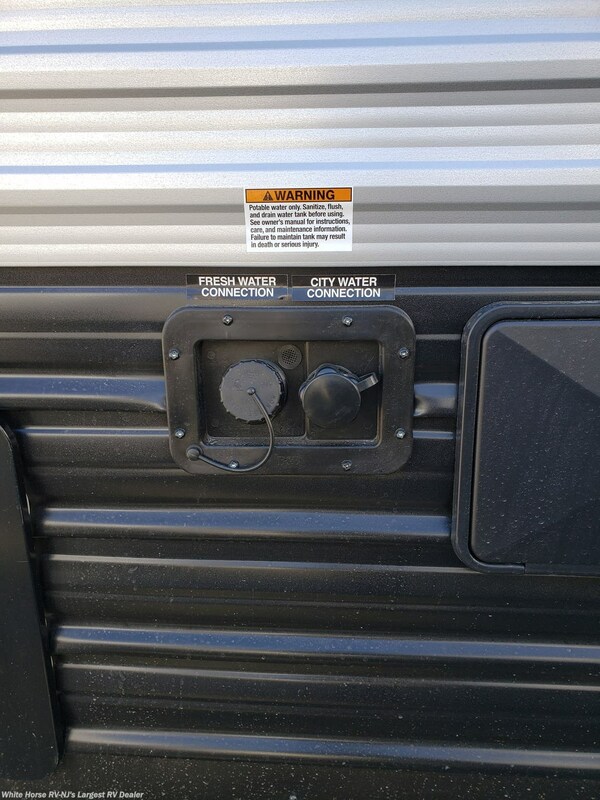 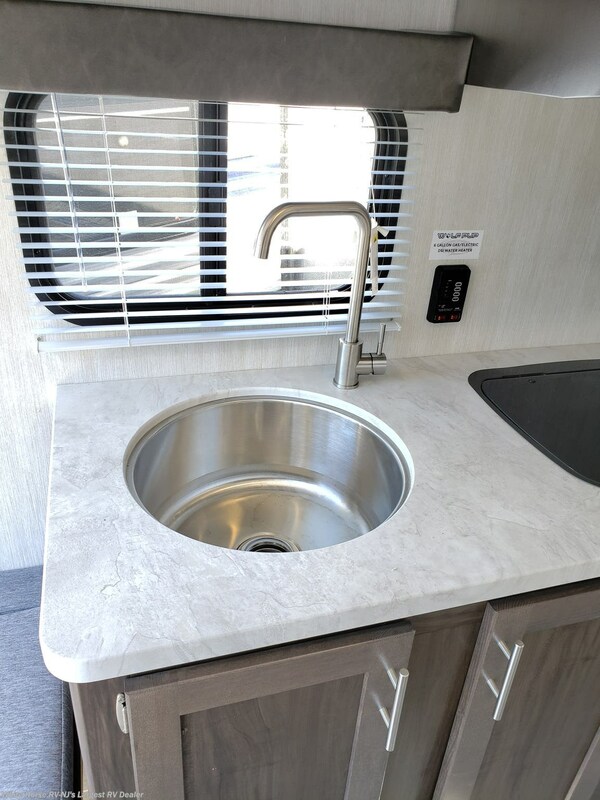 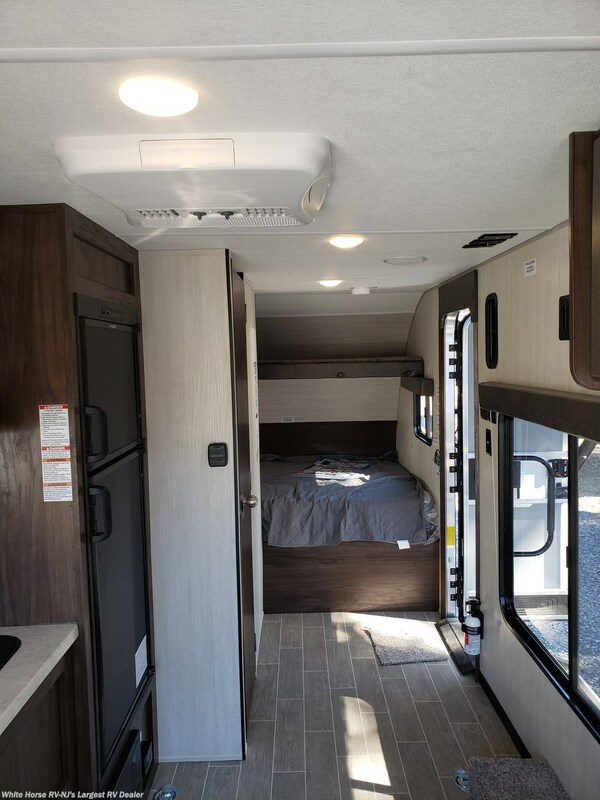 Each new and pre-owned RV undergoes our multi-point Pre-Delivery Inspection to ensure all systems are operating correctly, so you can be comfortable with and confident in your RV purchase! 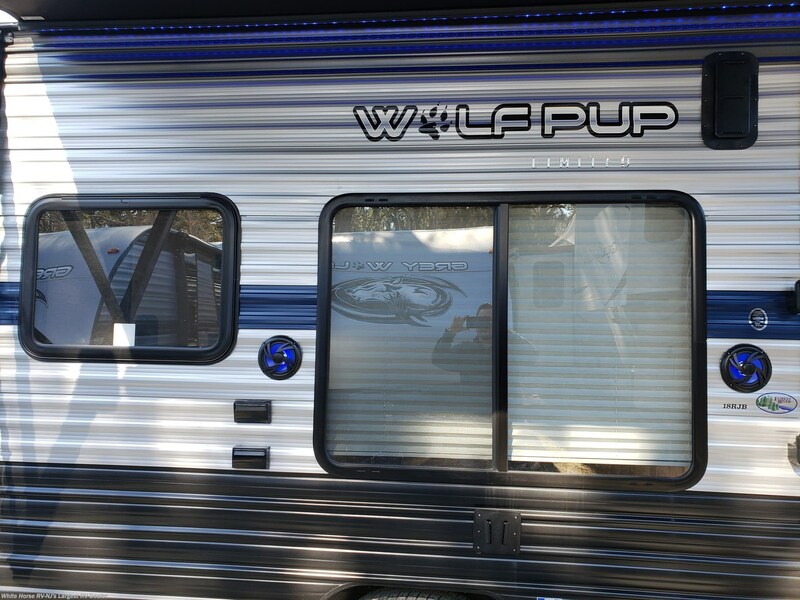 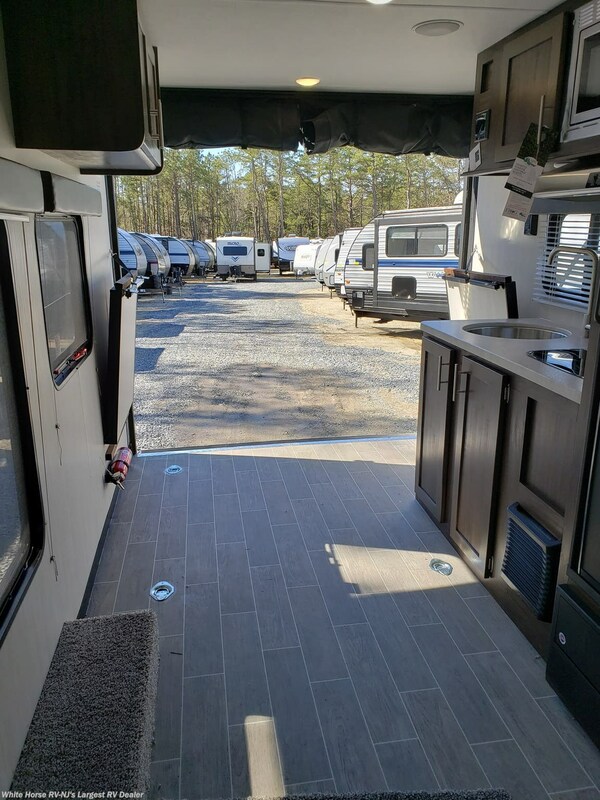 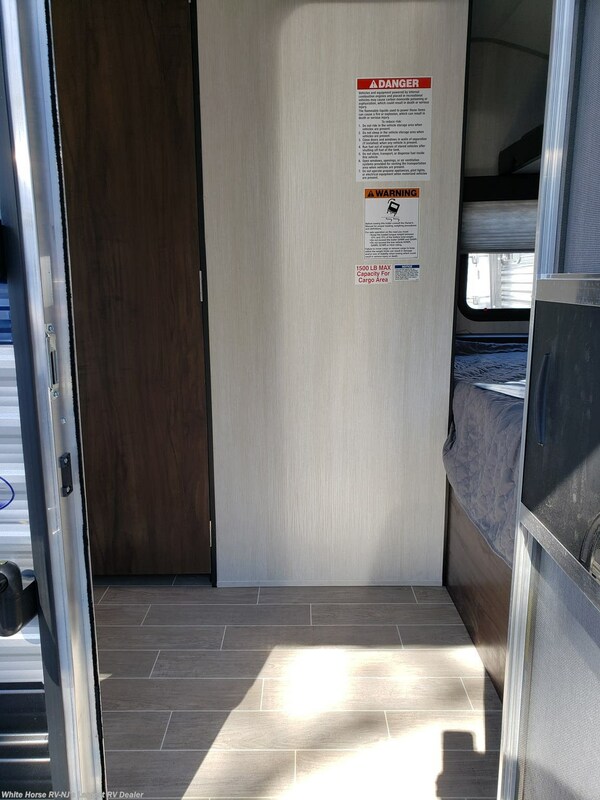 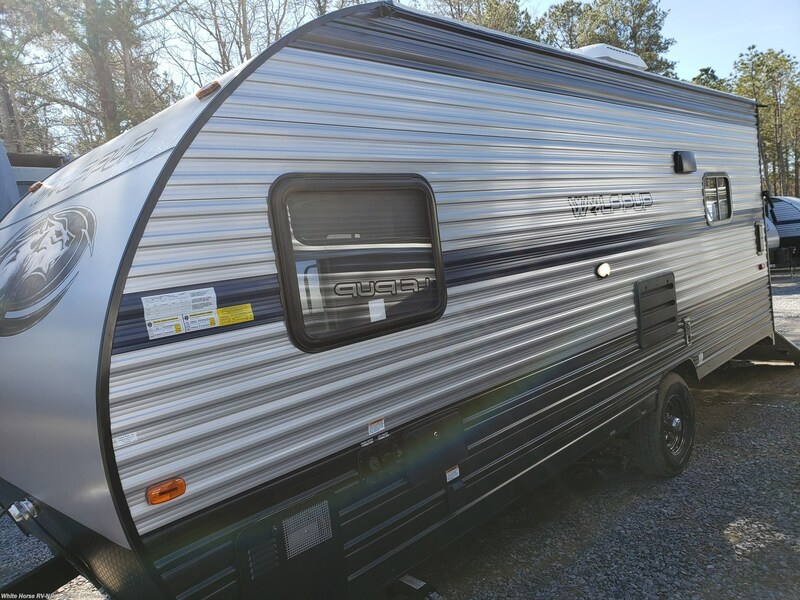 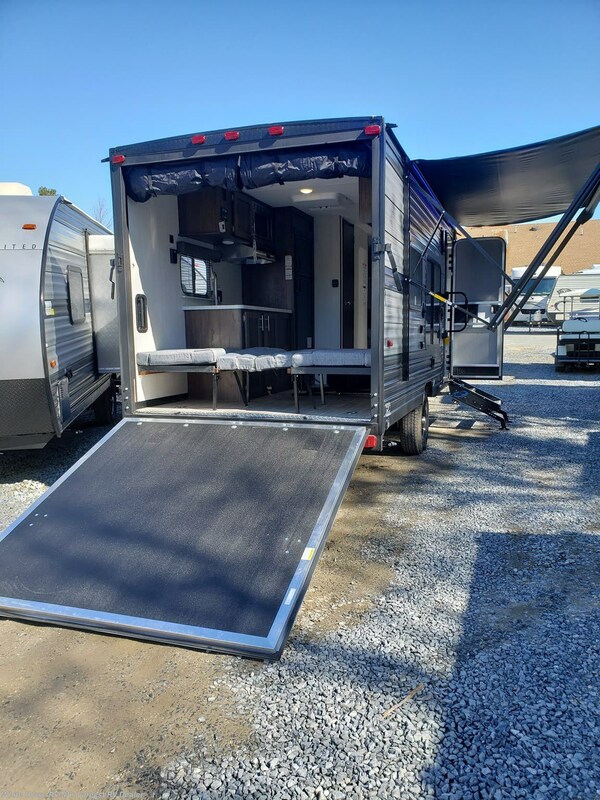 See this Stock # WP2754 - 2019 Forest River Cherokee Wolf Pup 18RJB on White Horse RV Center! 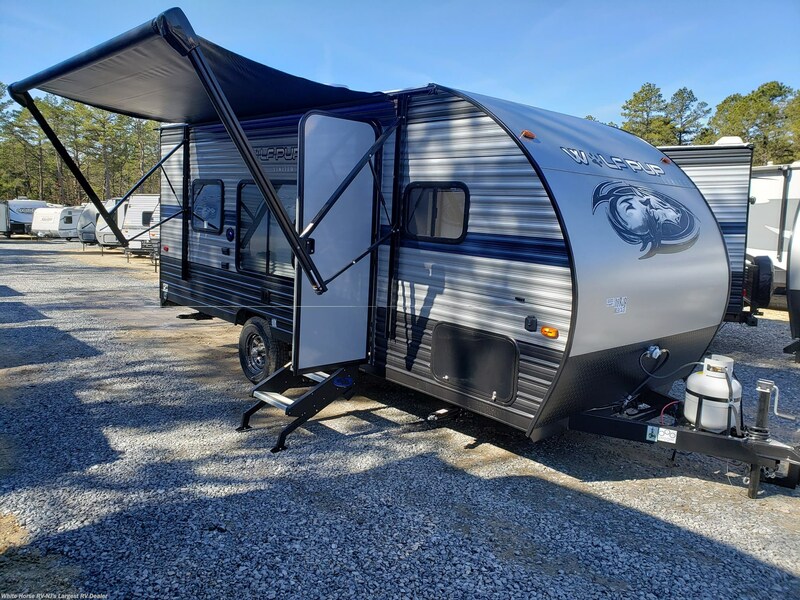 Check out Stock # WP2754 - 2019 Forest River Cherokee Wolf Pup 18RJB on forestriverrvsource.com!